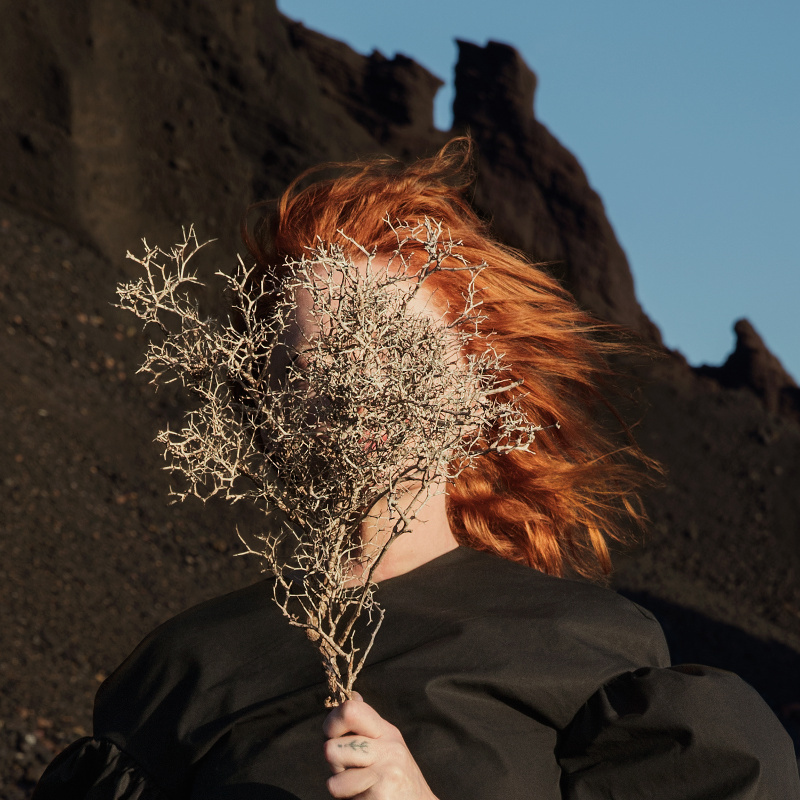 COULD WE LOVE GOLDFRAPP ANYMORE? Just when we couldn’t love British pop outfit Goldfrapp anymore (any more), up they pop with the video for their new single. Yes, the electro-pop outfit, who’ve delivered some standout pop gems over the past decade and a half, is back with the lead single from their forthcoming album ‘Silver Eye’. In its official video, we see frontwoman Alison and a quartet of beauties (each with shaved heads) traversing the sand dunes. Later, they’re dwarfed beneath towering cliffs of what appears to be volcanic rock. Both provide the perfect backdrop against which the experimental fashion, the contemporary dance moves and the electronic soundtrack really have the chance to pop. Simple? Yes. But also incredibly striking and incredibly effective.